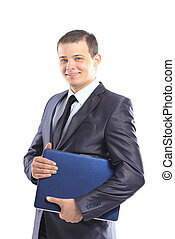 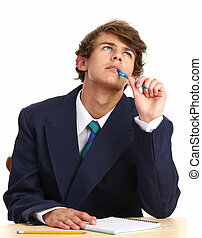 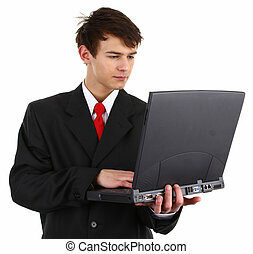 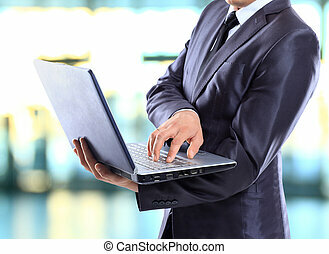 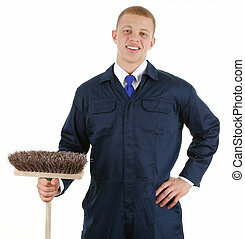 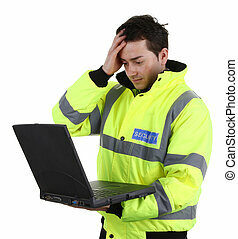 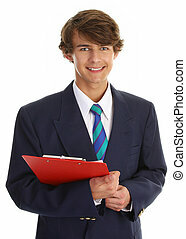 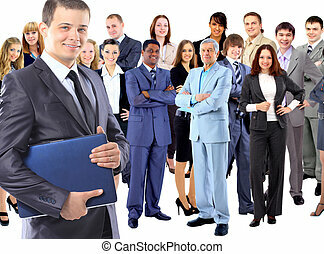 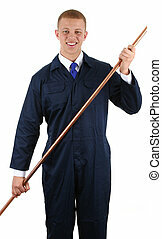 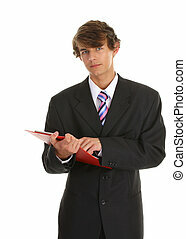 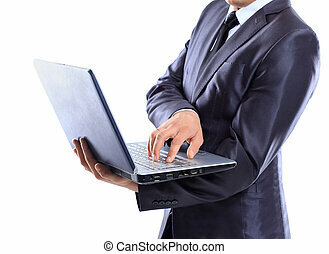 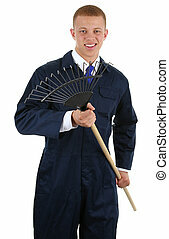 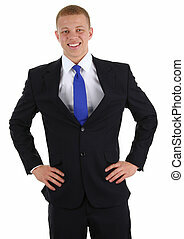 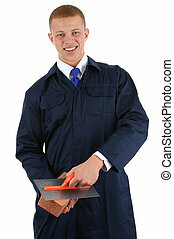 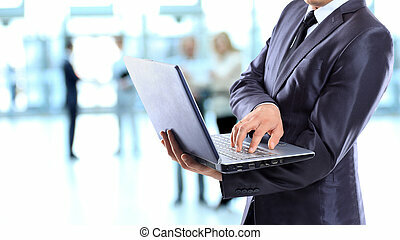 Businessman with a laptop. 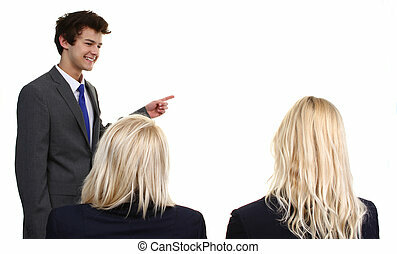 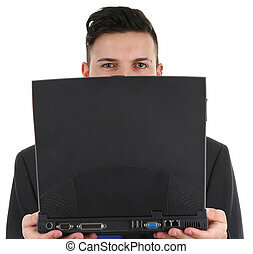 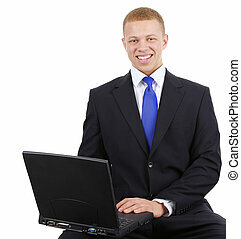 A businessman with a laptop, isolated on white. 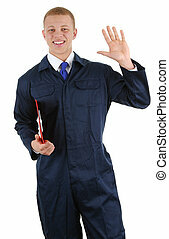 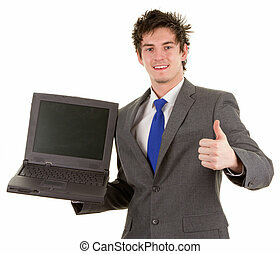 A engineer holding a laptop with a thumbs up sign isolated on white. 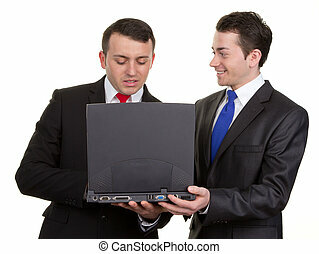 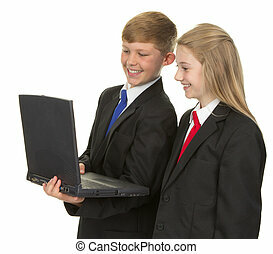 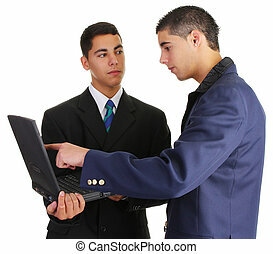 One businessman working with another helping him to use a computer. 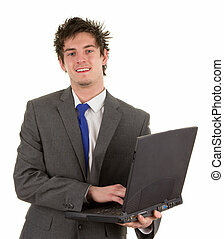 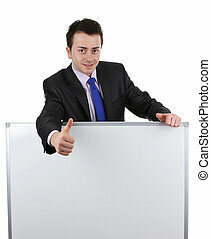 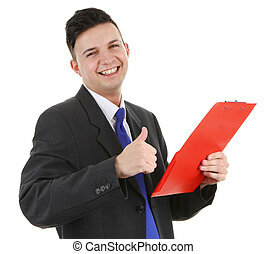 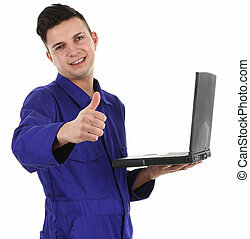 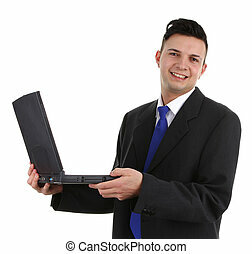 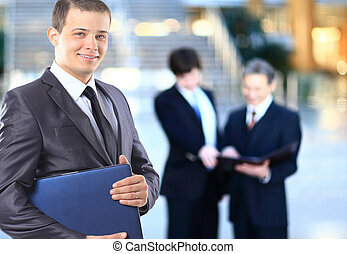 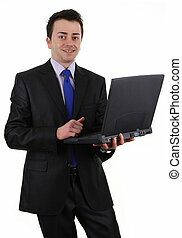 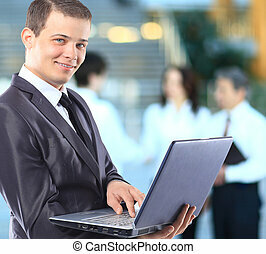 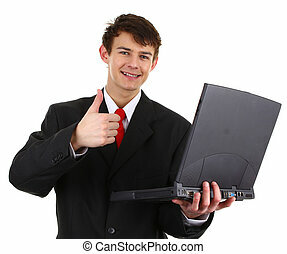 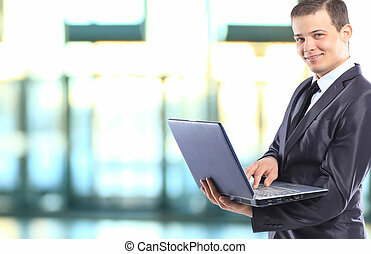 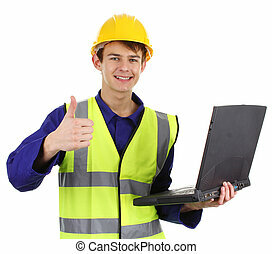 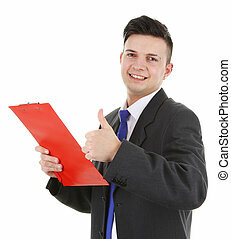 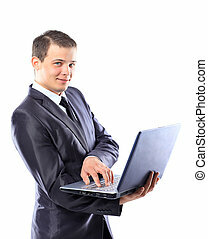 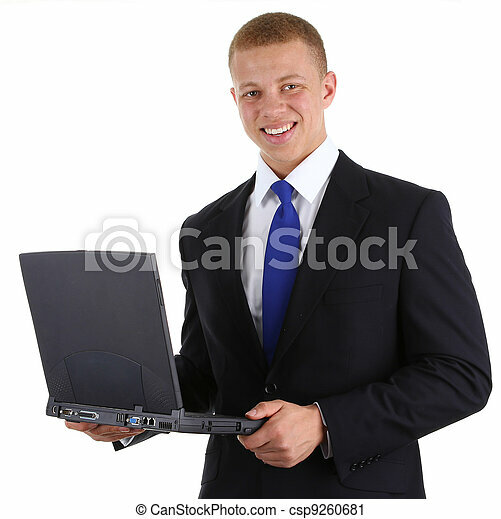 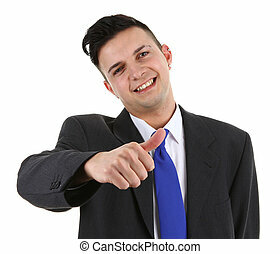 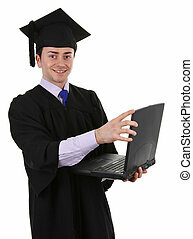 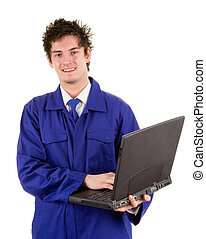 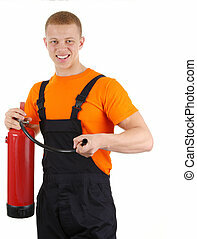 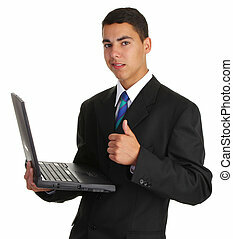 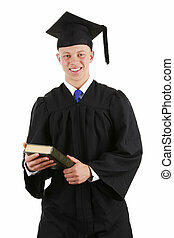 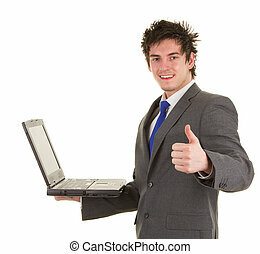 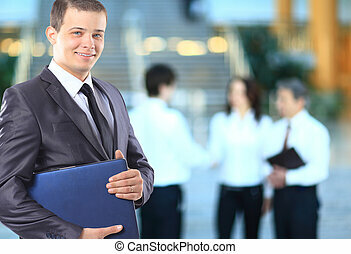 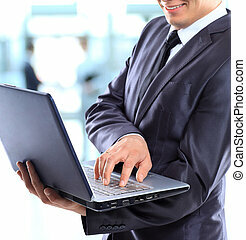 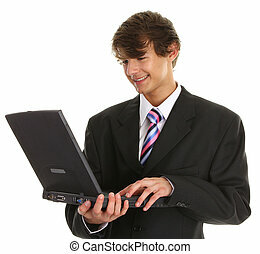 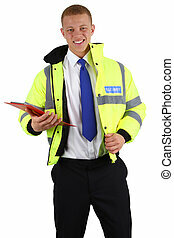 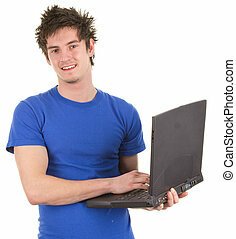 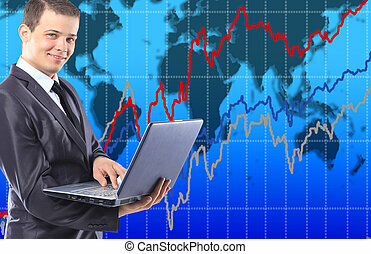 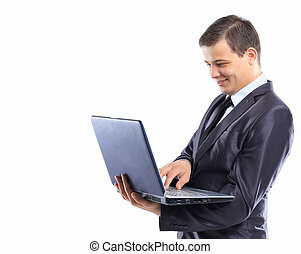 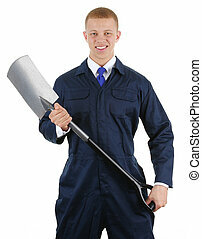 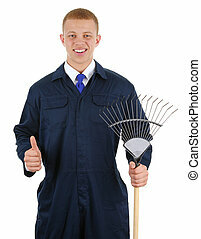 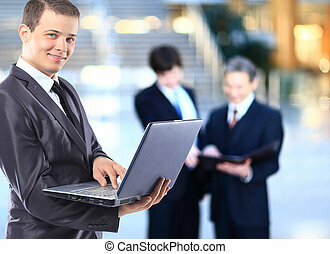 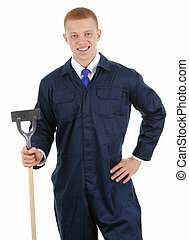 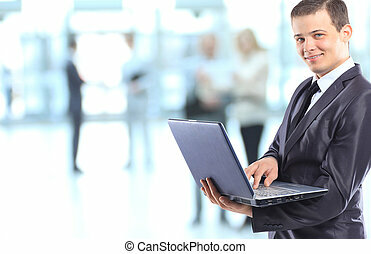 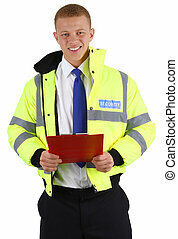 A thumbs up businessman with a laptop, isloated on white.